"No false modesty, maybe no modesty at all, I once saw an orangutan try to break into a box of live lobsters on Hollywood Blvd. That blew my mind. I am hoping my album does the same for yours"
The last record I put out I gave the working phone number of the record company as a contact point. I got a panicked phone call at 12:30pm the next day from Eric who owns and manages Mississippi Records. He was completely freaked out, their answering machine was full and the phone was ringing every 15 seconds. In an outraged voice he told me, "We had to unplug the phone!" For more on the new Peter Buck record, visit R.E.M. 's website. 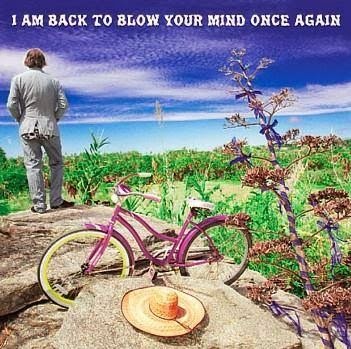 Don't miss Peter Buck on tour this spring. The Detroit area date is February 21st at the Magic Bag in Ferndale.